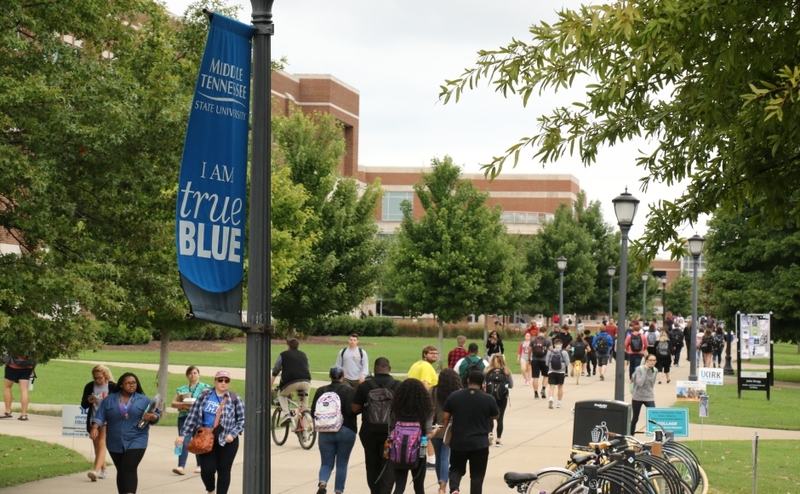 On Monday, Oct. 15, the Tennessee Higher Education Commission voted against MTSU’s proposed law school transfer, deciding that a new public law school was wrong for Middle Tennessee. MTSU President Sidney McPhee, however, disagrees. The commission voted 8-5 to deny MTSU’s transfer of Indiana’s Valparaiso University Law School to Middle Tennessee, which would have established the only public, accredited law school in the Nashville area. The votes against the proposal primarily came from commissioners from Knoxville and Memphis, two Tennessee cities that house law schools that would have competed with the MTSU School of Law. During the THEC meeting in which the vote occurred, a feasibility report, titled “Feasibility Study: A Seventh Law School in Tennessee,” from Aslanian Market Research was presented. The report made claims that the proposed MTSU School of Law would not positively affect Tennessee and presented findings based off statistics from the American Bar Association and other scholarly articles, more than 50 interviews with practitioners and school executives and data from Tennessee law schools. McPhee told Sidelines that the report was both biased and filled with errors. “When you look at the comments I made in my presentation, I made some very specific references to some serious errors and inaccuracies and misinterpretation that appeared in that report,” McPhee said. During the THEC meeting on Oct. 15, McPhee made a point of stating that MTSU received the report “very late” Friday evening, three days before the vote. “The question at hand is really whether Middle Tennessee needs its first public, accredited law school, not if the state overall needs a seventh,” McPhee said in the meeting. The university president then went on to say that he believed the report is biased and doesn’t say a “single positive thing” about MTSU. McPhee also listed what he saw as errors in the report: using outdated statistics, misinterpreting research, selecting a non-representative sample of interviewees and accepting the anonymous claims of interviews, failing to take into account the difference between public and private law schools, frequently using the words “may” or “could,” treating anecdotes as facts and a lack of acknowledgment that Middle Tennessee has different job opportunities and needs than the rest of the state. He also said that the report understated the fact that the Nashville School of Law is non-accredited and said that he received no questions from the Aslanian consultant regarding the financing from the school, despite the report claiming that money would be a major obstacle in MTSU starting the law school. “It is our opinion in reviewing the report that it was really not a feasibility study; it was clearly a very biased, not well-written report that just focused primarily on objections made by the University of Tennessee and the University of Memphis,” McPhee told Sidelines. Portions of MTSU’s law school feasibility report imply that numerous employment opportunities would be available to graduates of the MTSU School of Law, while Aslanian’s suggests otherwise. In MTSU’s report, it says that the state of Tennessee estimates an increase in lawyers from 2017 to 2019 and 620 openings for law graduates per year. Specifically, MTSU’s report highlighted the job market for law students in the area. According to the report, Nashville has added 1,000 new legal positions over the past six years while the rest of Tennessee has remained flat. The report also says, as mentioned above, that there is roughly a balance between current sizes of graduating classes at Tennessee law schools and the number of employment opportunities available. MTSU senior Leah Jones was one of the students disappointed by THEC’s decision. Jones hopes to enroll in a law school after graduation. Jones decided to take action and start a petition to THEC on Change.org, titled “Reconsider the MTSU law school transfer,” eight days ago. It now has almost 1,000 signatures. Jone said she is aware that the petition may not be noticed by THEC but that it does enough in simply bringing more attention to the issue. “At the very least, I’ll be satisfied knowing that I brought awareness to the need for local affordable legal education and that so many people supported me in this matter,” Jones said. McPhee said MTSU will not be exploring other options to bring a law school to Middle Tennessee at this time. I believe President McPhee has a point that the vote seems suspiciously lop sided. The denying positions come from areas that have both have law schools and profit from those schools. With the schools primarily residing on opposite wings of Tennessee the students who reside between them are forced to make the decision of “East or West”. 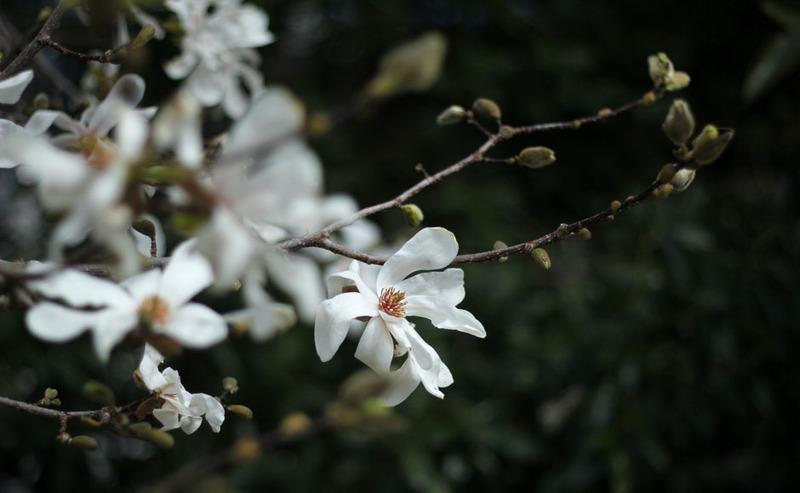 President McPhee see an opportunity to allow students in the Middle Tennessee area a way to study law in the area they have planted their roots. The Nashville area, and outside of Nashville, is a developing region which is shaping around its inhabitants. Likewise, this area’s developers are thinking of what this area lacks; filling gaps in what MTSU has available. The law schools in Tennessee profit off local students with the probability of profiting off of students who are outside of the county the law schools are in. Which is suspicious seeing MTSU would dip into these school’s future profitability. This obviously could not be the sole stance they would take when voting but was a reason for why they chose to deny the motion. Members of the commission also believed that with the history of Valparaiso University Law School being undesirable that results would yield ineffective. McPhee’s idea for MTSU’s future is his top priority, and for a number of the committee members to vote the way they did it seems suspicious.